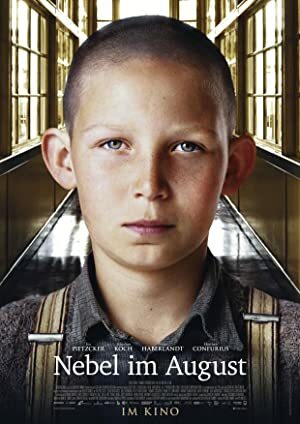 Based on a real story, the 2016 film by Kai Wessel, Fog in August, is a powerful Coming-of-Age drama exposing one of the horrible crimes of the Nazi regime and its inhumanity, as told through the eyes of a young boy. Ivo Pietzcker plays in the role of 13-year-old gypsy boy Ernst Lossa, whose mother has passed away and his father unable to take care of him because of a lack of a permanent residence. 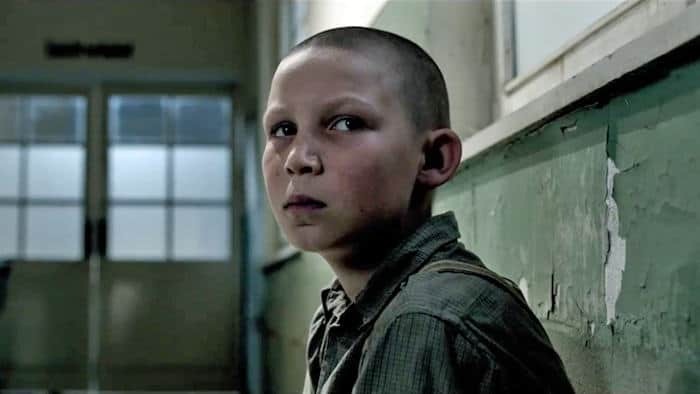 After a succession of youth reformatory schools in which his rebellious spirit has gotten him into trouble, he is placed in a mental hospital. At first, Ernst is terrified with the unfamiliar setting and the odd behavior of the patients, but gradually he gets used the new environment. The doctors seem genuinely concerned about their youthful charges and Ernst even begins to make friends. But not everything is what it seems. Unknown by its patients or the society as a whole, the hospital partakes in the Euthanasia program of the Nazi regime, aimed at people with mental or physical disabilities. A keen observer, Ernst soon notices irregularities and starts recognizing good and evil in people. But will his good health and strong character suffice in the struggle against a sick ideology …and can a little boy stand up against horrible injustice? The biggest flaw of the film is the rather slow pace in which the action develops. While this allows the viewer to get to know the characters and their environment, sharper editing techniques would have enhanced the story’s ability to engage. There are emotive scenes, even some that are guaranteed to draw tears in anyone’s eyes (happened to me, while other scenes filled me with anger), yet the viewer is kept at a distance, never fully able to identify with the characters. The slow-paced story development results in a rather predictable finale, which lessens its potential effect on the audience. And, while some may think of this as a blessing considering the subject matter, I was disappointed that the finale was not as strong as that of the similarly themed film The Boy in the Striped Pajamas. The story is told predominately from the view point of its young protagonist and one can’t help but appreciate his will power and character. 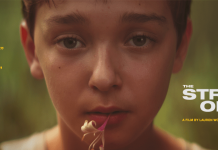 Having seen the 2014 film Jack, in which Ivo Pietzcker had his film debut, I had high expectations for his performance in this film. Those expectations were met and exceeded. His expressive face projected a range of emotions and one is able to follow the trials and tribulations of his young character as he becomes increasingly aware of the reality of the mental institution. (I am not so sure of his resemblance to a gypsy, however). While Coming-of-Age nuances are present, the focus lies more on the moral implications of the story then the delineation of a single character. Heart wrenching, shocking and educational are just some of the adjectives that can be used to describe Fog in August. It portrays an important piece of history and deserves to be seen, if only to ensure that such history never repeats itself. 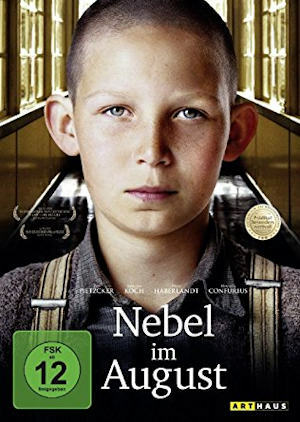 A powerful Coming-of-Age drama exposing one of the horrible crimes of the Nazi regime and its inhumanity as told through the eyes of a young boy.